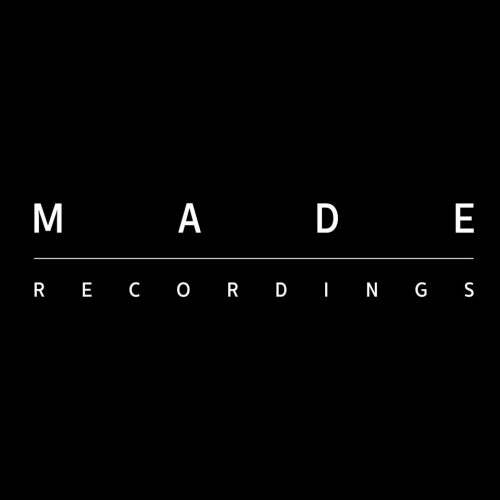 Debut release on Made Recordings from rising London DJ producer Alto Matta. 'Look Sharp' delivers main room house business, with a rolling bassline, quality drums and synths, made for festival dance floors and summer clubs. 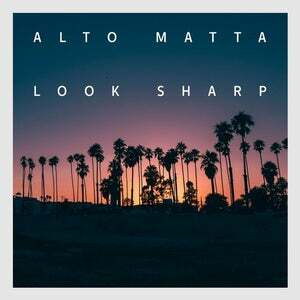 The first of several 2018 releases from Alto Matta, stand by.